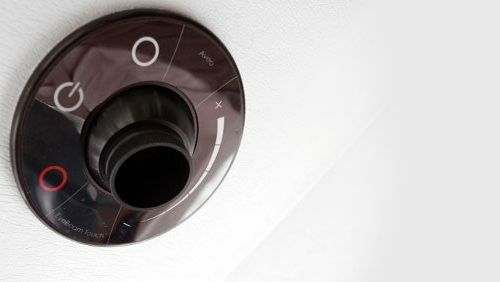 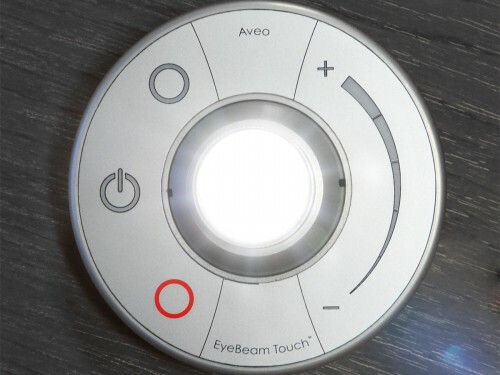 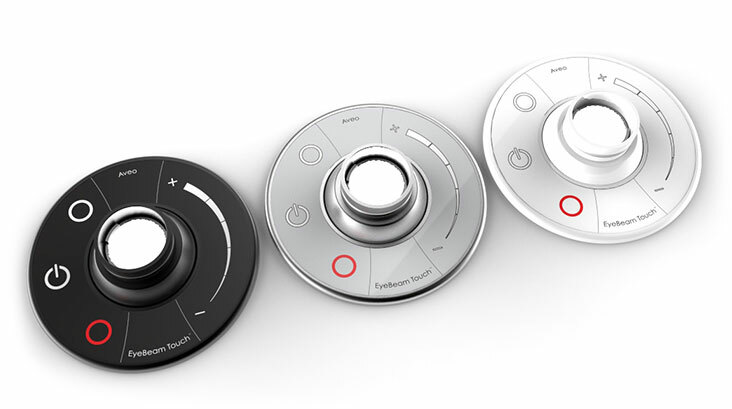 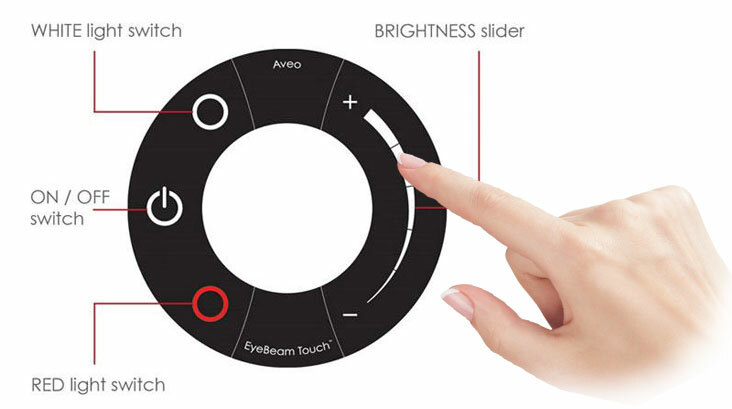 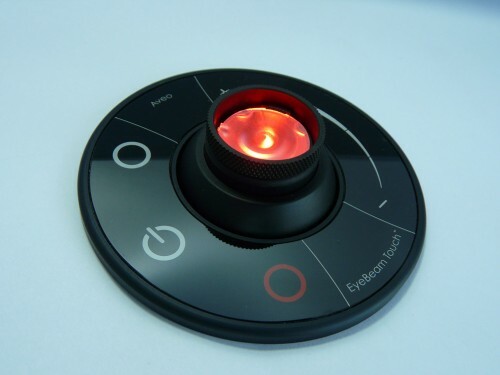 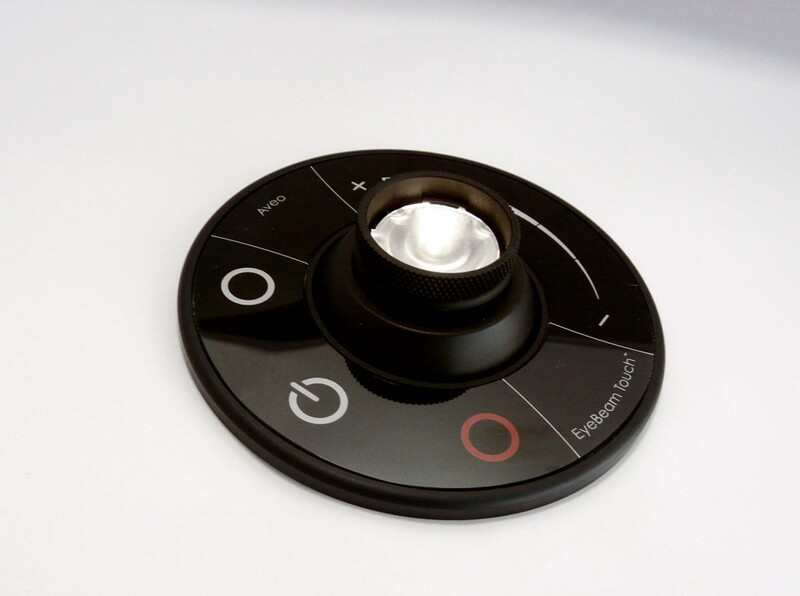 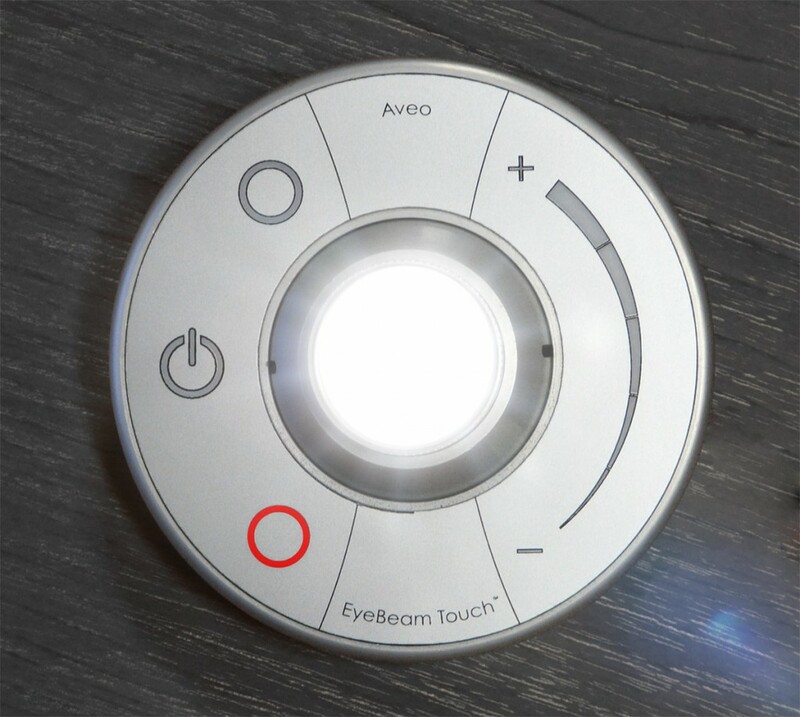 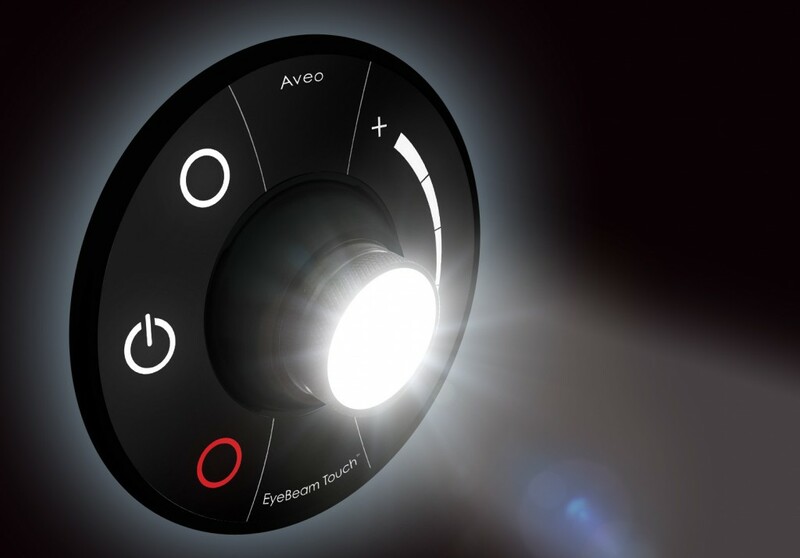 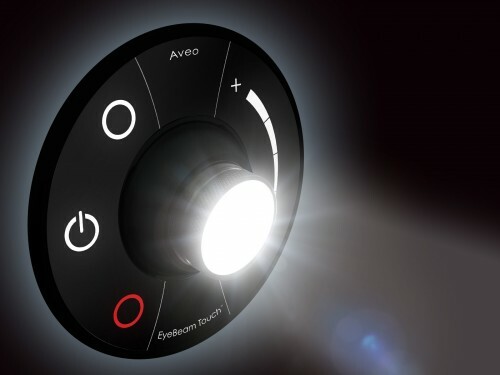 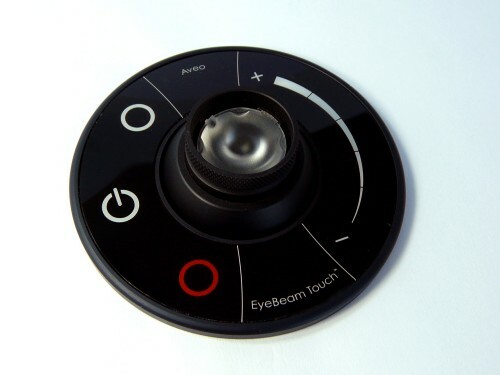 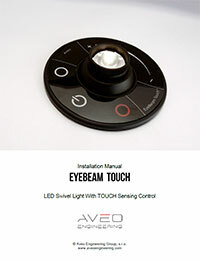 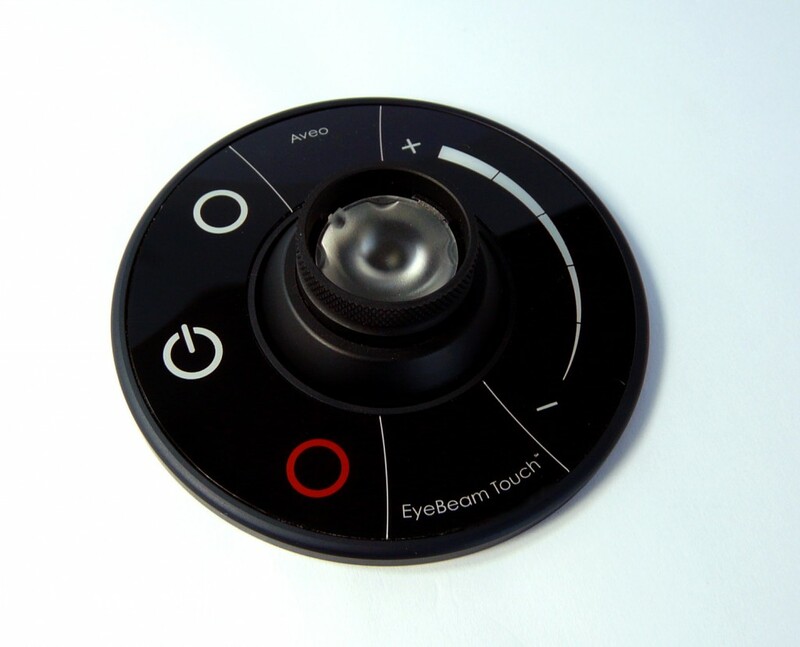 The incredible Aveo EyeBeam Touch™ capacitive sensing controlled cockpit and cabin lights feature a swiveling enclosure to direct light where you need it simply and quickly. 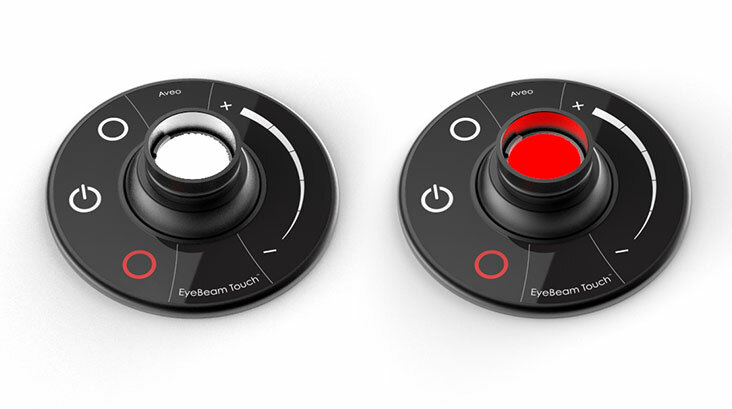 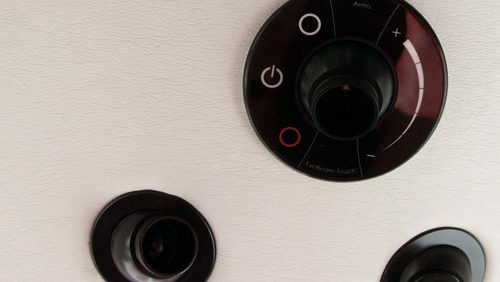 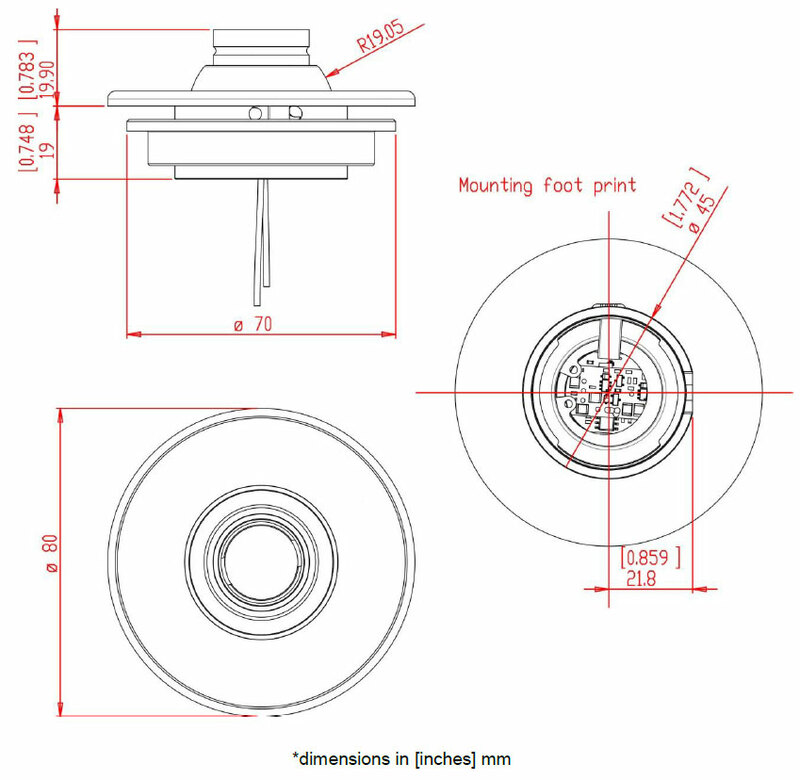 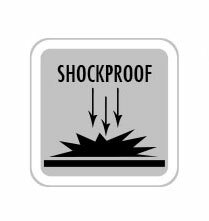 The EyeBeam comes with a variety of easily-applied colored faceplates so you can get the look you want, standard faceplate colors are black, silver or white, but volume orders for custom colors are always welcome. 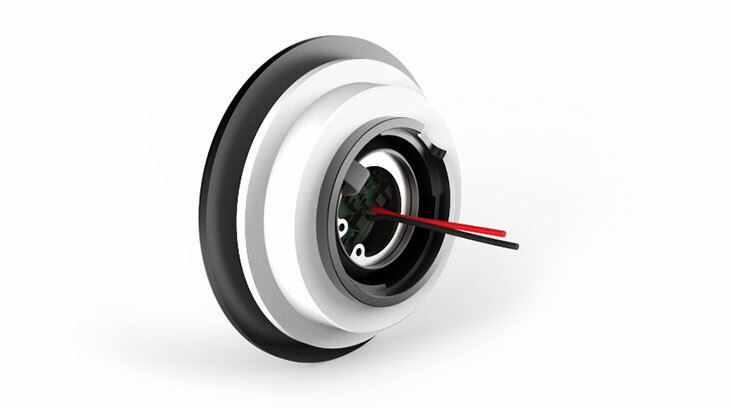 Standard aluminum colors available are anodized black or anodized silver.